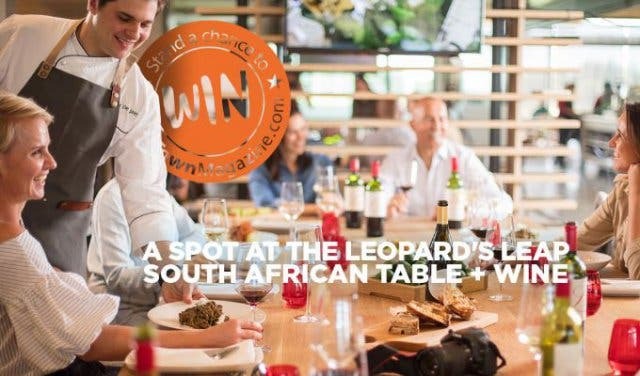 Win A Spot for 6 At Leopard’s Leap’s South African Table, Dine with the Chef, Learn the History of Each Dish while Sipping on Award-winning Wines. 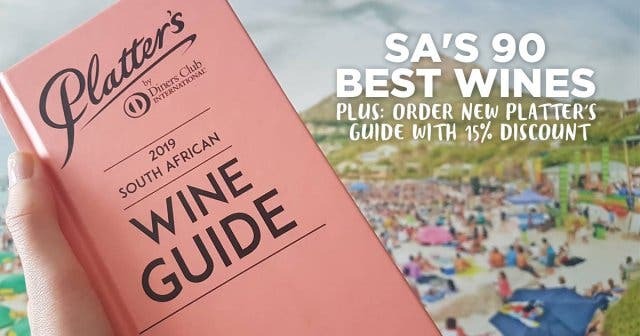 Plus a Gift Pack of Wine to Take Home. 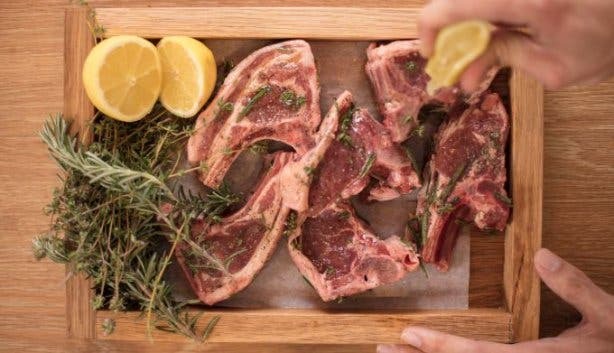 The table is set, the wine is chilled. 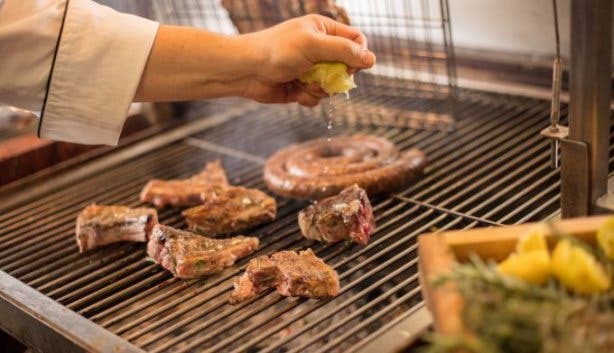 All that’s missing is you. 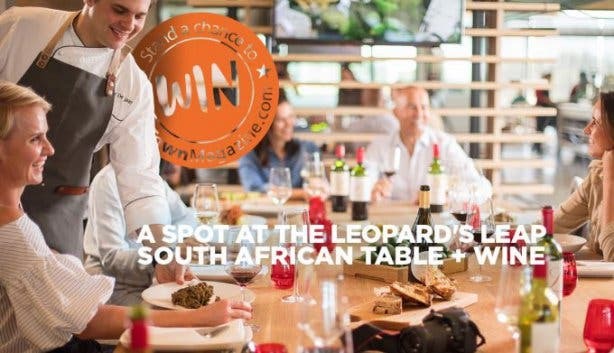 Here’s your chance to win a spot at Leopard’s Leap’s South African table. 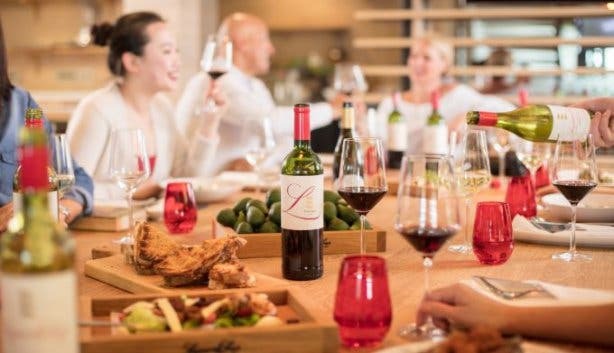 Bring five friends to join you around the kitchen table and share in a relaxed and authentic South African meal while enjoying the award-winning wines of Leopard’s Leap. 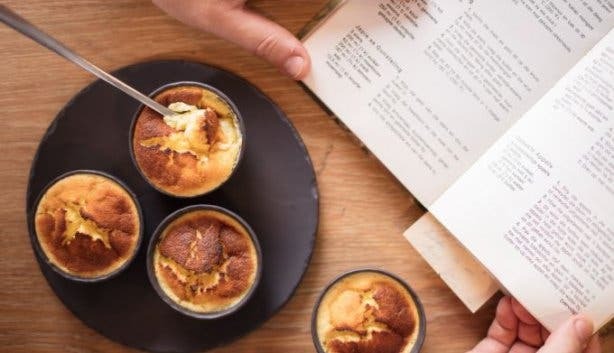 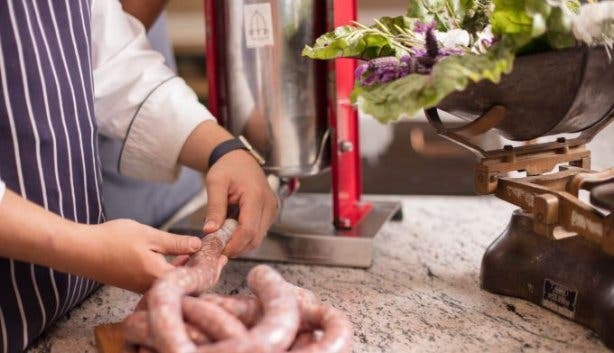 South Africa’s melting pot of cultures influences food traditions and styles of cooking and the Leopard’s Leap South African table, hosted by passionate and amicable Chef Pieter de Jager, will introduce you to the diversity of South African cuisine. 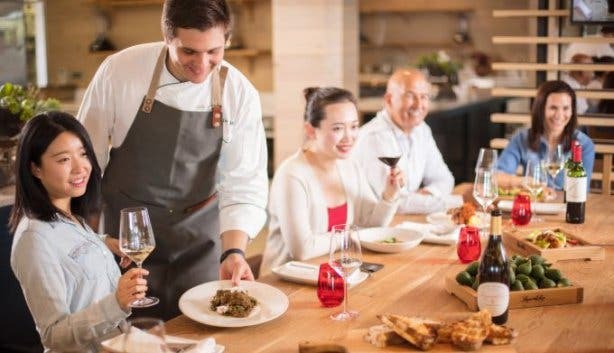 The chef will prepare the dishes, explain their history and relate tales about them. 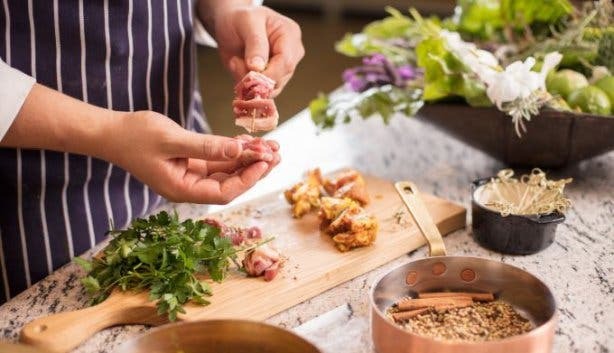 Expect a sharing plate of South African nibbles to start the meal, followed by a two-course menu that celebrates typical food styles, ingredients and wine from South Africa’s rich culinary tradition. 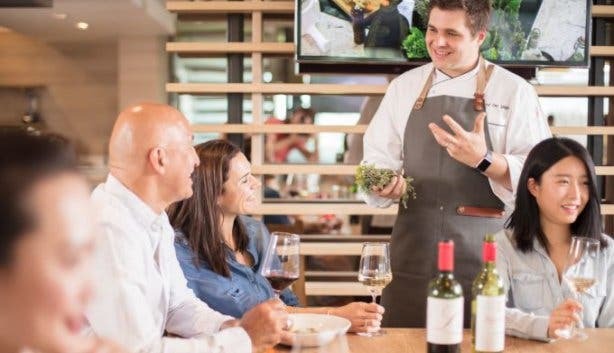 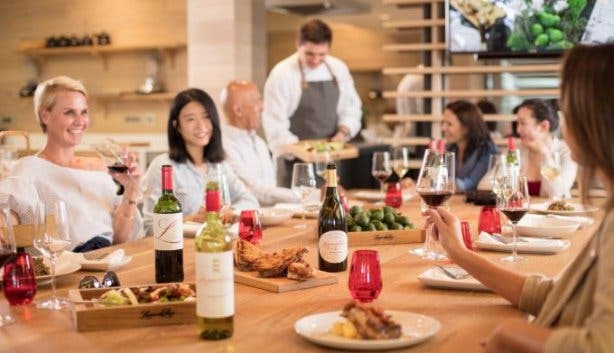 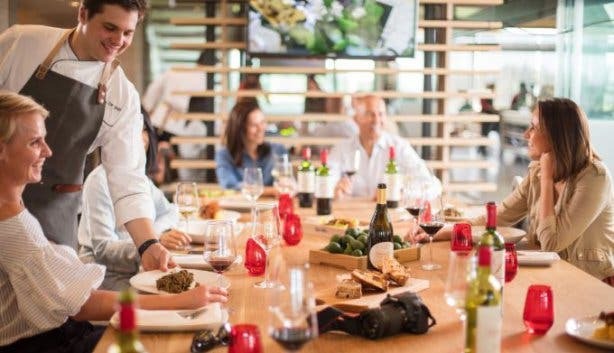 Enjoy interesting conversations around wine and food at the South African Table (Wed–Sat, 12:00–13:00) hosted by Leopard’s Leap in Franschhoek.